What is IR to us? 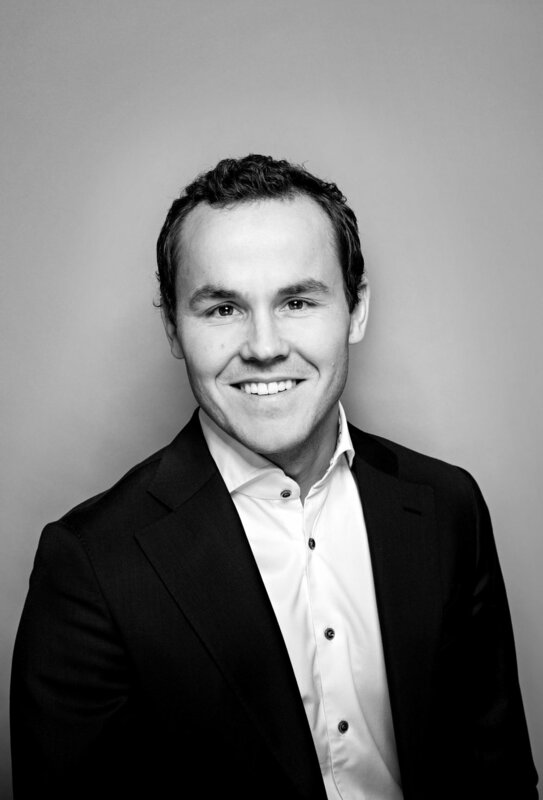 Magnus Granerød joined Crux in 2018 and works with companies in several industries including financial services, aquaculture and technology. He provides project management and investor relations support with emphasis on equity story development, financial reporting, transactions and listing preparations. He has been project manager for several large customer projects such as capital markets day events.